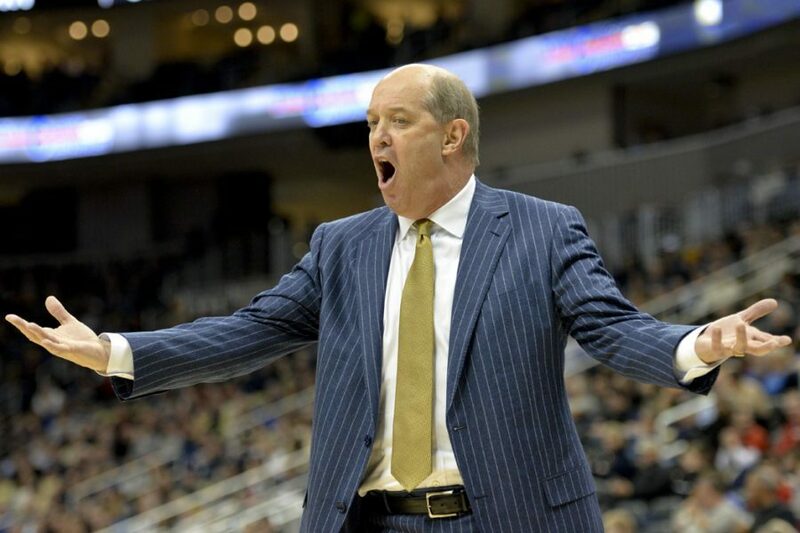 The 2017-18 Pitt basketball roster is taking its final shape with head coach Kevin Stallings adding another player Monday in Lafayette transfer Monty Boykins. The 6-foot-5 guard played just one game this past year, missing nearly the entire season due to a shoulder injury he suffered against Villanova. He decided to transfer elsewhere after the season and announced his decision to come to Pitt on Twitter. “[I’m] excited to officially be committed to play basketball at the University of Pittsburgh next year,” Boykins said. In his junior year, Boykins averaged 23.4 minutes and 10.7 points per game. He shot 38.4 percent from the floor and 35.8 percent from 3-point range. Boykins is the eighth player to join Pitt’s 2017 recruiting class and will be immediately eligible to play. Stallings and his staff are in the running for several more recruits — mostly transfers — to fill in the remaining three spots in the group.